Since time is the ultimate luxury, the weight of choice seeps into every facet of our existence. While Plath is talking more existentially about the complex choices we need to make when it comes to what we will do with our one wild and precious life, the weight of choice seeps into every facet of our existence. When our days are stocked with choice, embellished with endless design, and our shelves are stacked with options in every color, shape and size – objects start to lose their magic. Oversaturated markets strip these things of their desire, and leave us too lost to make a purchase, or left with a hollow shell of an experience. This attitude leaves us with a throwaway culture; we care not for the tangible things we purchase, we glaze over when flicking through Netflix, and even on dates – we leave half our mind swiping left and right trying to see if there’s a better option out there. How do we start to gift meaning back to consumers? How do we nurture love, hope and pride in the choices people make? How do we reconnect customers with a meaningful experience? Curation is the act of filtering through the noise to find the rare gems. A creative response to this problem came from Platform LA, a company dedicated to curating customized mall experiences that fit beautifully with the neighborhoods they were being placed in. Rather than line the mall with the usual suspects and mainstay conglomerates, each business tenant was handpicked to reflect the needs and desires of those who lived in the neighborhood – from the stores to the restaurants, the leisure facilities, and even right down to the coffee companies. LA Platform also left space for pop ups and designed the whole look to fit like a tailored glove to the neighborhood. What can businesses learn from this approach? That bringing consumers back to brand loyalty comes from a creative approach. The recognition that people crave something different, something personal – something curated with them in mind. No one wants to live a cookie cutter life. Anticipatory design relies on using consumer data to tailor experiences and preferences for them – reducing the need for superfluous decision making from people themselves and putting those decisions in the hands of the system. While this may sound a little Orwellian, these systems are actually already in our lives and so far, we are reaping the benefits. Google Now, Nest, and Amazon Dash are all examples the article puts forward of this idea already put into practice. Of course, the idea of anticipatory design would fit snugly into the luxury industry. The pleasure of personalization, the silky nature of service, and an innovative approach to nurturing consumer relationships – is this so different to the role of a beloved concierge? Curated rarity is exactly as special as it sounds and really – to connoisseurs of luxury, this isn’t a new fangled or foreign idea. 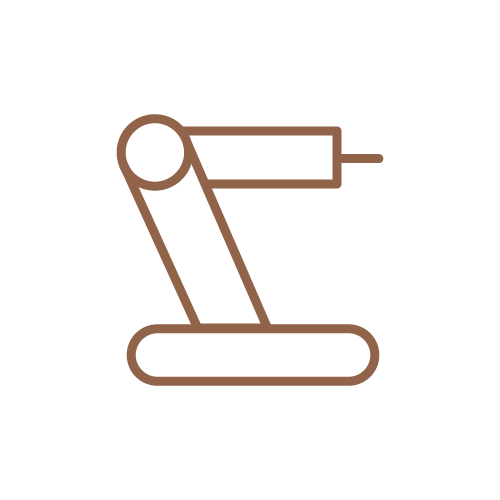 Rarity is the true heart and heritage of our industry, it just became lost in a sea of sameness. This is why it’s so imperative for luxury brands to return to the idea of ‘one off unique pieces’ or ‘limited editions’. Less is more may not sound like an ideal business model and when dealing in New Luxury it isn’t quite that simple. We recognize the need to both grow within these modern markets but also to keep consumers alive with the excitement of rarity. The rules of curated rarity must be adaptable; scarcity and success, the mega and the mono – these are ideas often at odds with each other. 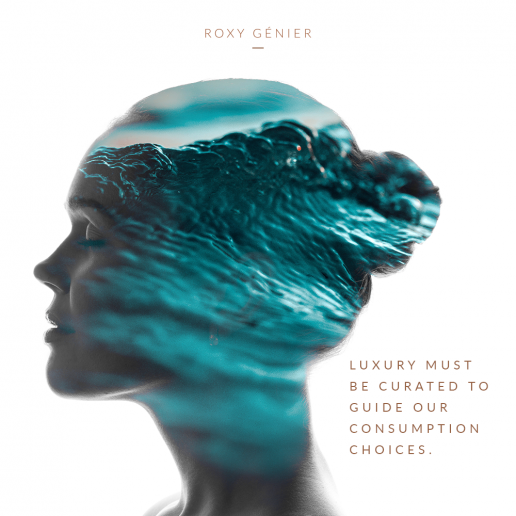 But there is a way through the forest – by adopting creative approaches, working with one-off designers, and tapping into those inner dreams and desires of consumers – we can take a path that veers away from the sea of sameness that runs the risk of drowning out luxury brands. 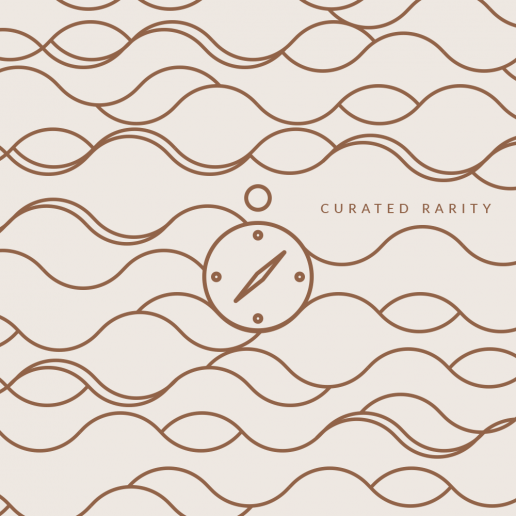 Curated Rarity is a New Luxury value. Now, let’s explore the next luxury anti-value.